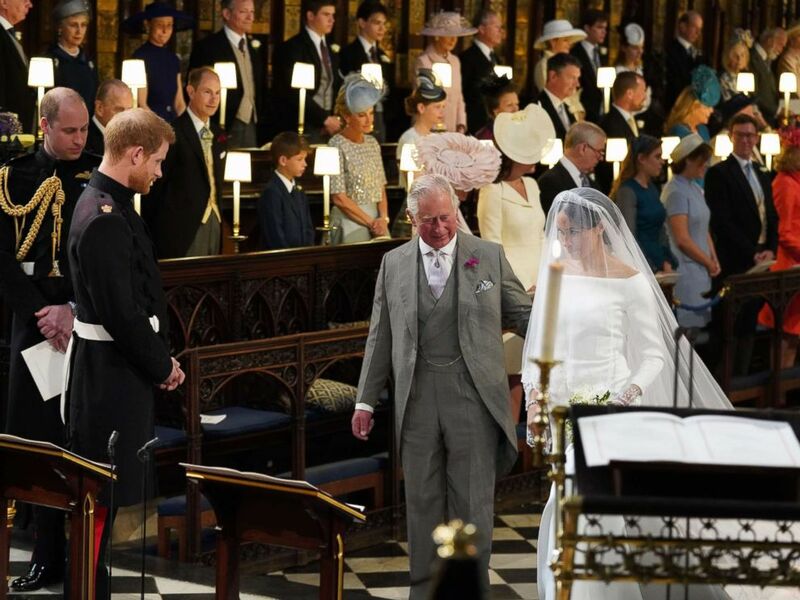 A new BBC documentary gives an unprecedented look at Prince Charles ahead of his 70th birthday next week, including an intimate look at the moment when Prince Harry asked his father to walk his then-fiance Meghan Markle down the aisle, after her own father bowed out of the wedding. On the big day, in a touching moment, Harry could be seen whispering, “Thank you, Pa,” to his father at the altar. 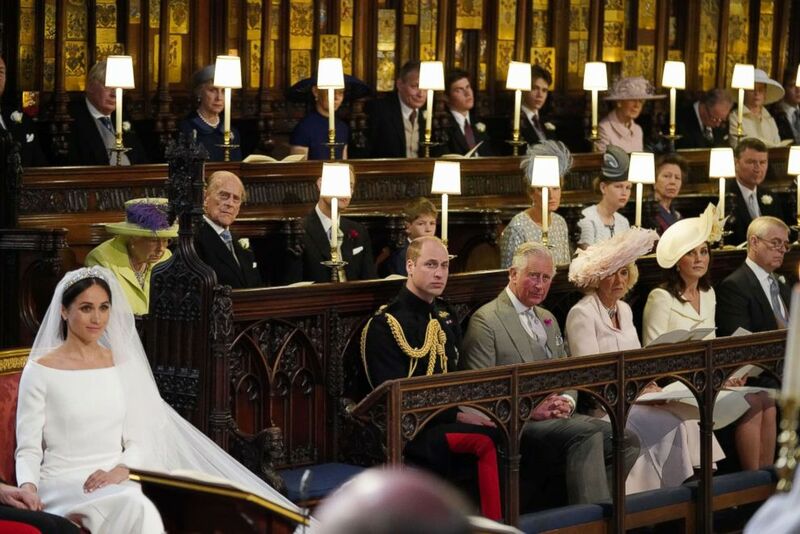 In a heartfelt, never-before-seen moment in the documentary, Prince Louis, the youngest child of Prince William and Princess Kate, is seen playing with Charles, clutching his grandfather’s hand as Kate holds the fifth-in-line to the throne. The photograph was taken in the back garden of Clarence House, Charles and Camilla’s official residence, and captures a personal side of Charles we rarely see. Charles is also seen giggling and laughing with Camilla’s grandchildren, with whom he shares a warm relationship. 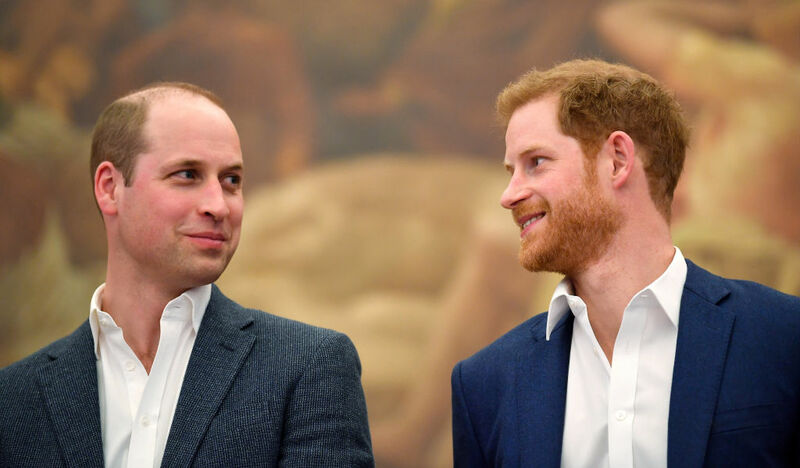 Prince William added that he loves when his father spends time with his own children, Prince George, 5, Princess Charlotte, 3, and Prince Louis. The documentary provides an intimate portrait of Prince Charles at work, with insight from Prince William and Prince Harry about what drives him. The future king is described by his sons as a workaholic who rises at down and often falls asleep as his desk at midnight with paper stuck to his face. Prince Harry says his devoted father, known for his work on the environment and climate change, has been an amazing role model, along with William and Harry’s mother, the late Princess Diana. Charles, for the first time, responded to criticism about how he will one day reign as king. For the first time, Prince William also responds to the filmmakers about how he intends to rule when he becomes king. “I think it’s important that each generation does things a little bit differently than the previous,” William added.